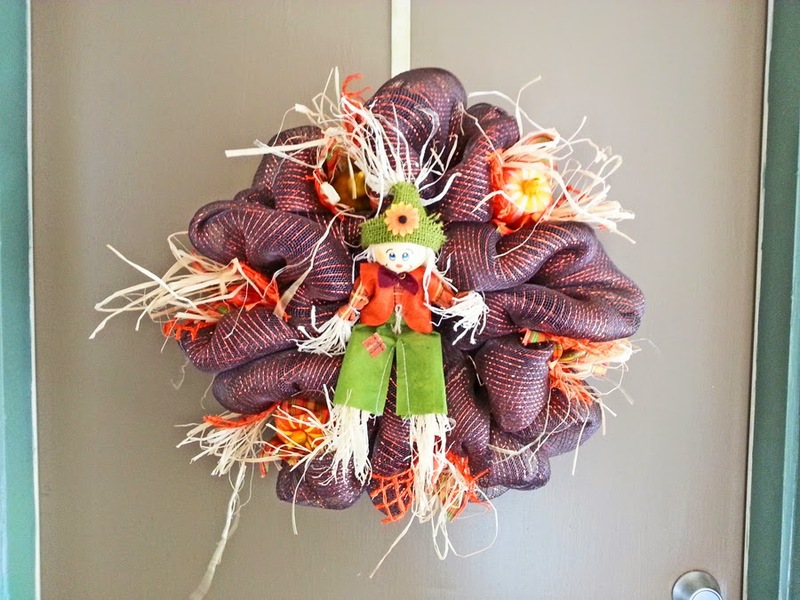 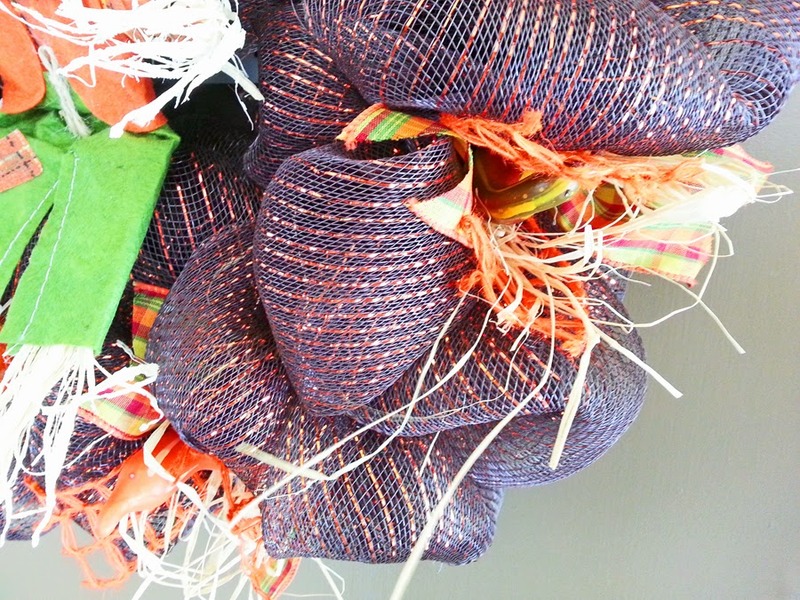 Brighten up you home this Fall with this beautiful deco mesh wreath! 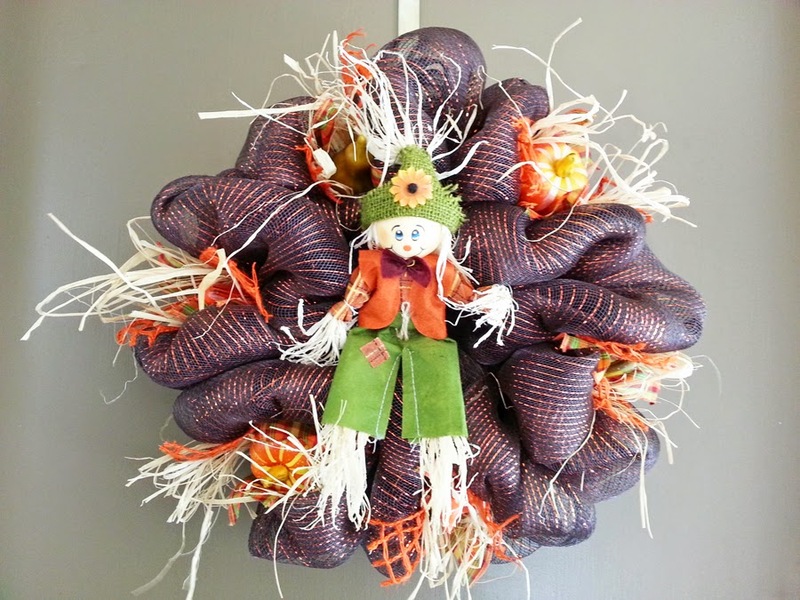 The completed wreath measures 22" wide and 8" deep. 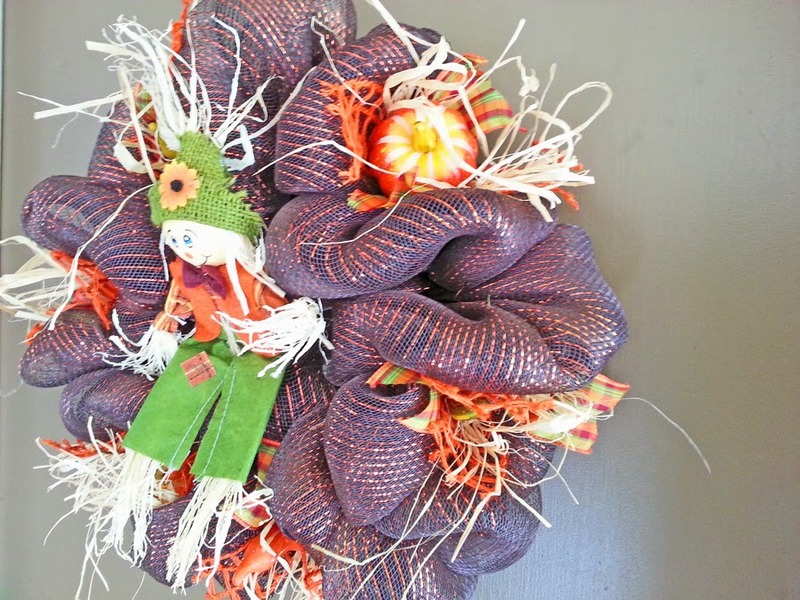 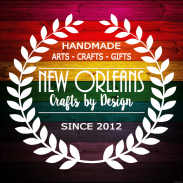 For complete details about this wreath visit my Etsy Shop. 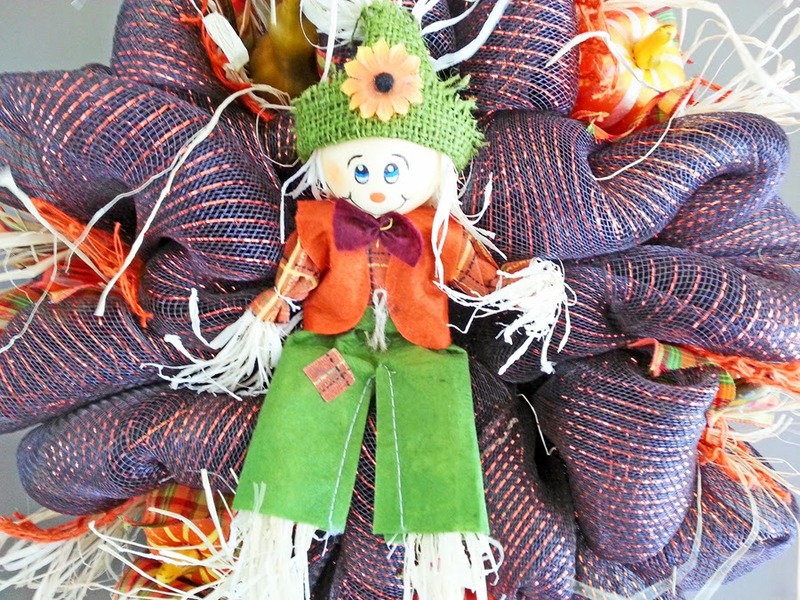 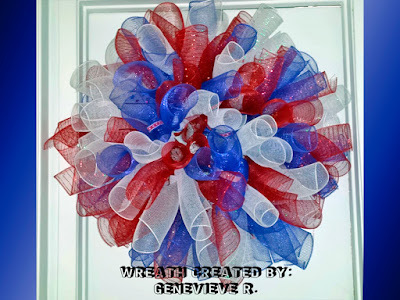 This wreath is $60.00 plus shipping.